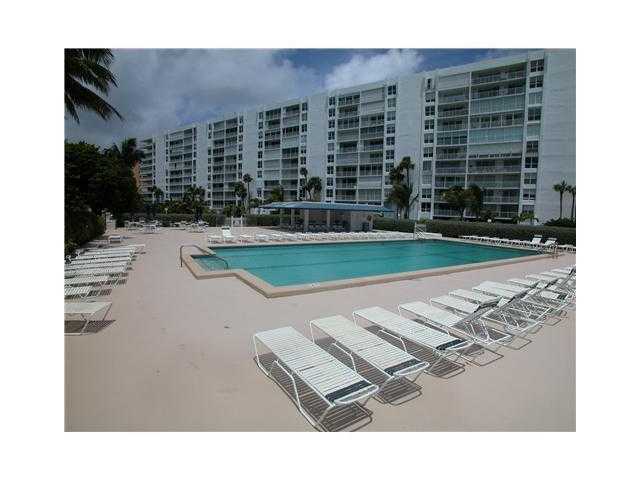 The Sands of Key Biscayne is an eleven story building located near the eastern side of the island. 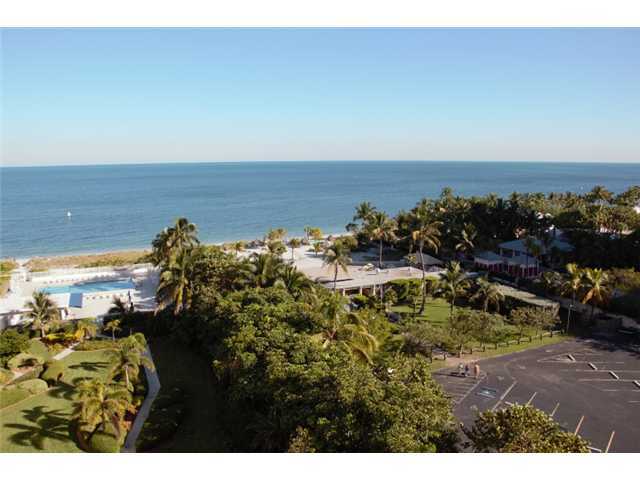 It features two and three bedroom Key Biscayne condos for sale with great views, including entirely unobstructed eastern vistas of the Atlantic Ocean. 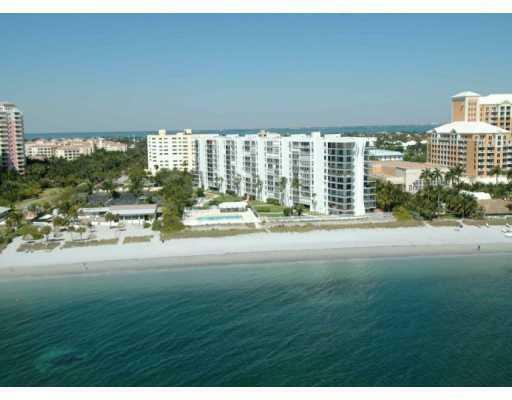 The building also has direct access to the beachfront. 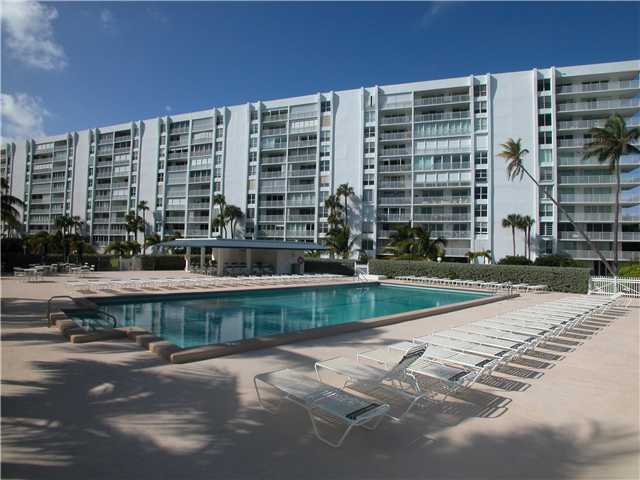 The Sands condo has everything you need to enjoy a beach lifestyle in South Florida like a barbecue area and swimming pool to perks and conveniences like a fitness center and a party room for hosting social gatherings of just about any sort. 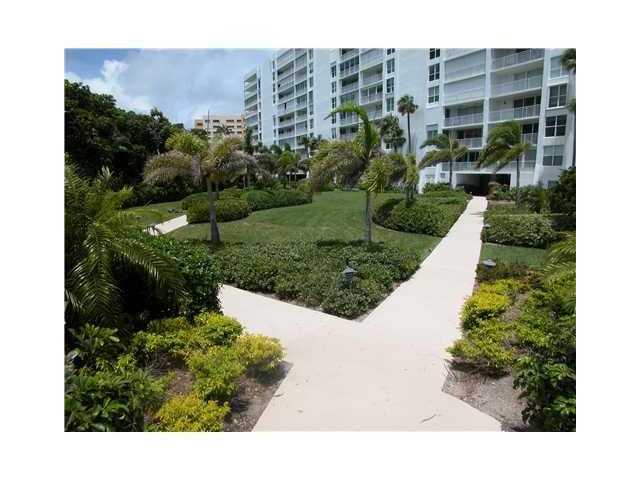 As for the units of The Sands, you’ll find plenty of modern features to complement the living experience like balconies and marble floors to decks looking out onto the ocean. Square footage for these units ranges between 1,496 to 1,772 square feet. The Ritz-Carlton is a great place to visit just north of The Sands of Key Biscayne, in addition to other notable places throughout the island like the Key Biscayne Beach Club, the small Lake Park to the west, L'Esplanade Mall and Bill Baggs Park to the south. 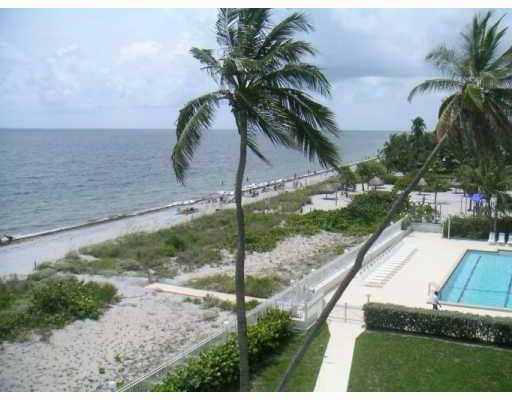 Along Crandon Boulevard to the north are two additional shopping centers and if you continue along the roadway you'll find the Miami Seaquarium, Virginia Key and eventually the Miami mainland, home to the popular downtown area.